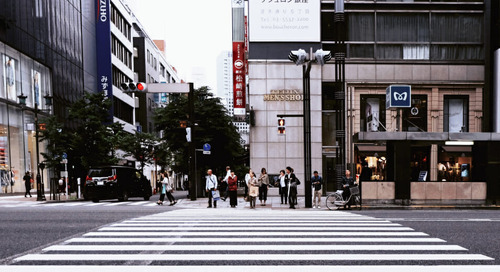 Visuals have more influence over people’s decisions than any other content type. 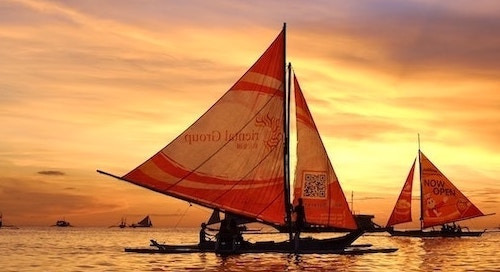 Get up to speed on visual marketing. Is it worth it to update your website when you know a redesign might be in the works? We say yes! 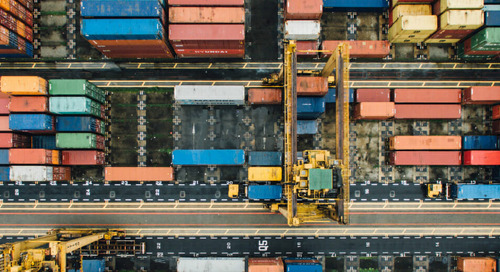 Check out 3 ways CrowdRiff can help you out before you undergo a website redesign. Every day, visitors to amusement parks share photos and videos that showcase how much fun they're having. 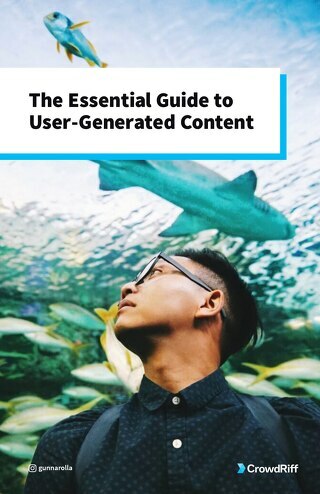 Read tactical ways you can make use of this user-generated content in your marketing. 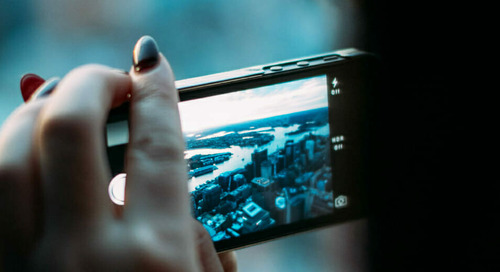 Every day, resort and hotel guests create and share countless photos and videos on social media. 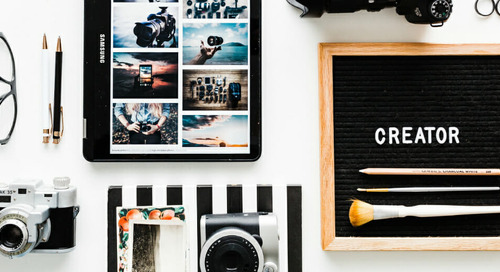 Discover tactical ways to incorporate this visual user-generated content in your marketing efforts. Diverse and engaging visuals are an essential part of ensuring your marketing is effective, inclusive, and targeted. 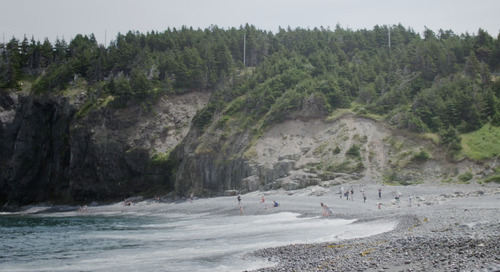 Here are 3 ways CrowdRiff can help you with that. 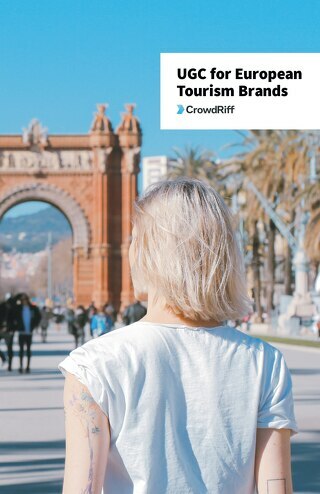 Learn how some of the most creative travel and tourism brands are attracting visitors in our free eBook. 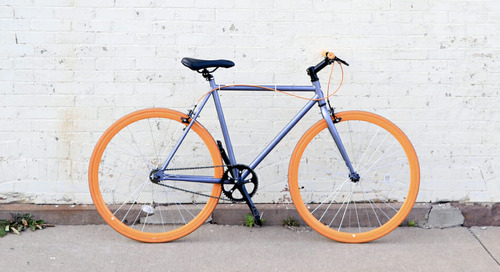 Be inspired by 19 of the best campaigns we've seen. 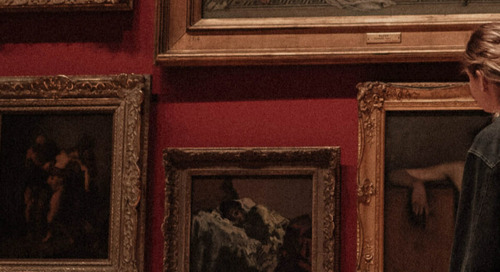 Explores what museums are doing to create original and engaging digital experiences that attract and retain visitors. 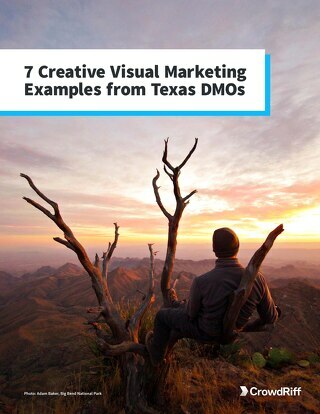 Get inspired by some of the most creative marketing from Texas DMOs. 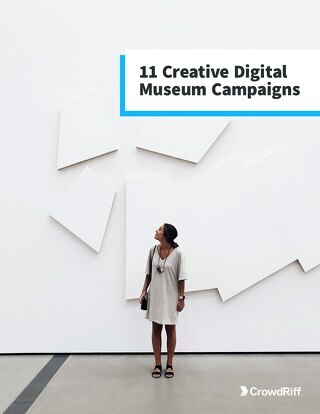 See some of the visual marketing campaigns that have wowed us recently in this eBook. 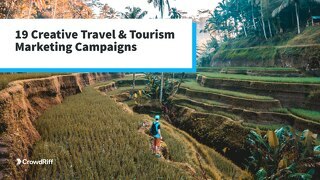 Download our eBook and get inspired by some of the most creative travel and tourism marketing from California. 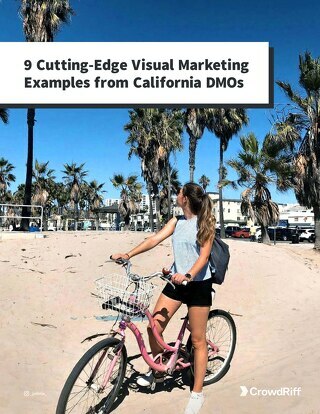 Look through a compilation of stunning visual marketing campaigns from California DMOs. 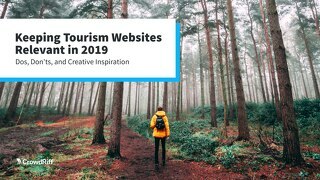 Take a look into what tourism brands can do to create engaging web experiences that'll turn their websites into the go-to resource for any visitor in 2019. 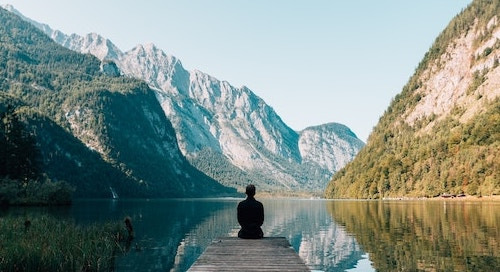 Read a collection of stories from leading DMOs in Europe and around the world who are tapping into user-generated content. 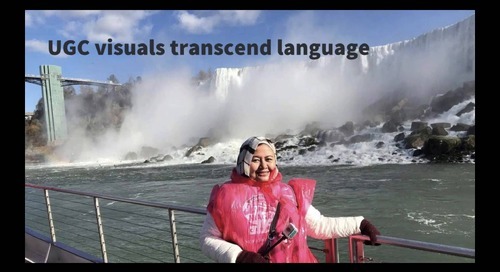 Watch our webinar with Chelsey Harasym of Hornblower Niagara Cruises to learn how they built their visual content library and brought their marketing to life. 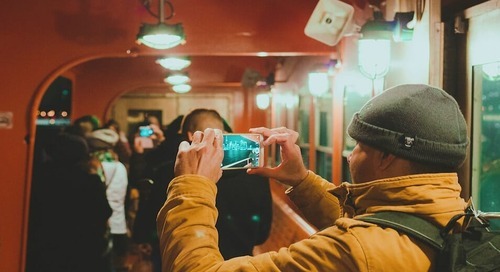 Every day, people visiting your attraction are sharing their photos online. 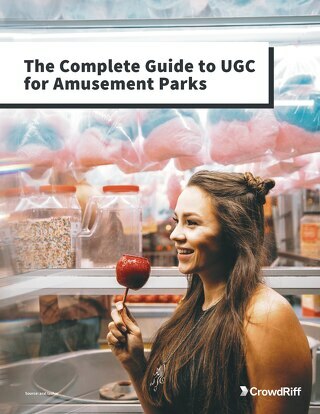 Learn how leading attractions like Dollywood are using this user-generated content (UGC) to drive ticket sales.